The Lake Berkley Resort, Kissimmee is a gated community located approximately 10 minutes from Disney World. 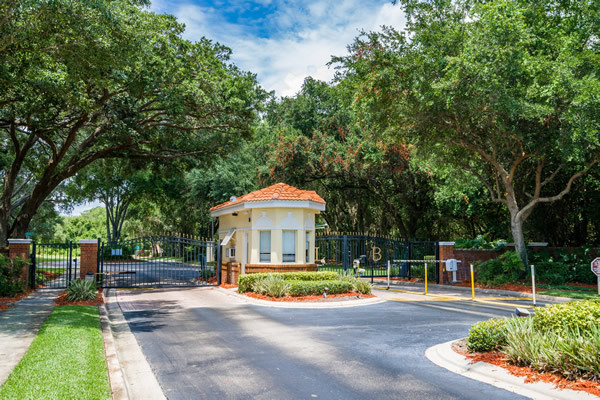 Proud to be one of the top resorts in Orlando, Florida, we have a 24 hour Security Guard at the gate to greet you plus routine roving patrols of the resort itself, giving you peace of mind. The Woodville House Villa has a key-less entry system with a state of the art 24/7 monitored alarm system.